KSCENT is a jewellery manufacturer and exporter. We are specialized in 316L steel, 925 silver and brass, which is Top quality with Competitive price. 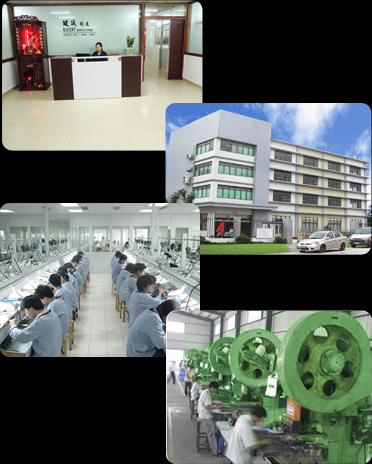 Our sales office is located in Hong Kong, and our own jewellery factory is located in Guangzhou China. With an over 10,000 square-feet owned factory , We have a team of 150 skilled technicians, with the latest manufacturing technique and advanced equipments, and almost 20years experience we have worked at this jewellery field. Comprehensive manufacturing capabilities allow us to manufacture over 100,000pcs products every month. we set up a very strict quality controlled system, every manufacturing process is monitored and controlled by our quality professionals, in order to super-rise and guarantee the good quality and the maximum satisfaction before the products are delivered to customers. With a team of professional designers , More than 200 new styles are provided to our customers every month. We are entitled as an OEM manufacturer for some of the famous jewellery brands.